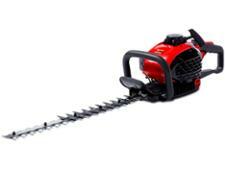 Mountfield hedge trimmer reviews - Which? 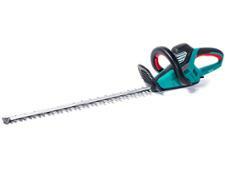 How to buy the best hedge trimmerShould I buy a long-reach hedge trimmer? 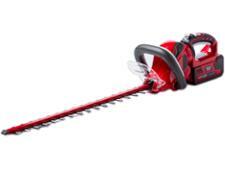 Our extensive testing uncovers hedge trimmers that cut slowly and leave your hedge looking messy. But we also have great recommendations for petrol, battery and corded electric hedge trimmers that zip through overgrown hedges with clean, neat cuts. Read our expert reviews to find our how we rate hedge trimmers from Bosch, Black & Decker, Flymo, Stihl and Ryobi.